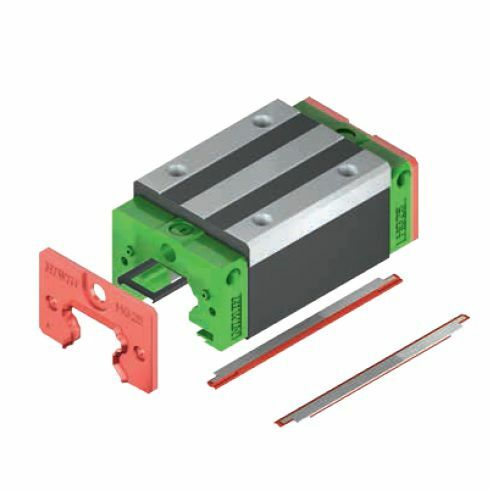 HIWIN Carriage Sealkit HG-15-SW (no TOP and BOTTOM seal) | DamenCNC B.V. 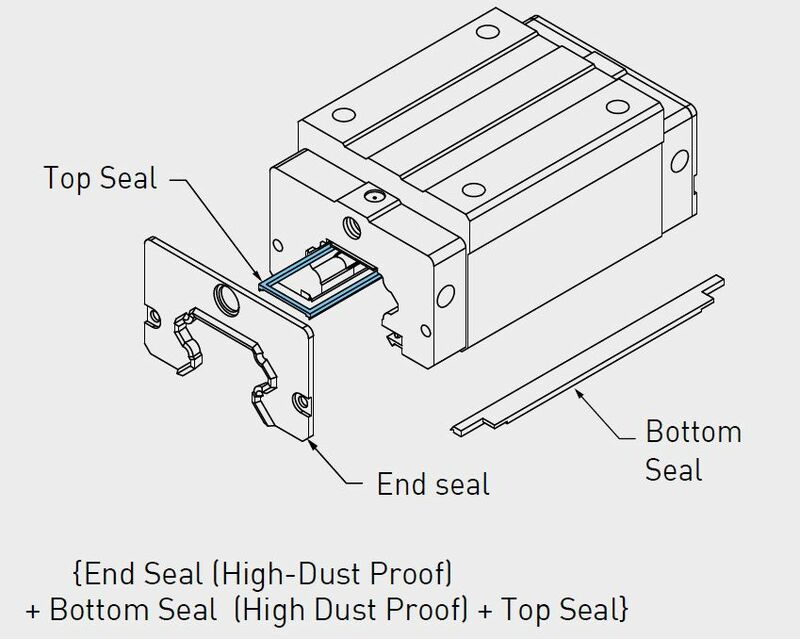 When using HIWIN carriages in a dirty of very dusty environment, HIWIN offers a sealkit, such that the carriage is better protected against dust. The sealkit works on both the HGW and the HGH type of carriage. It needs to be purchased a seperate item and mounted to the carriage. Note: there are different sealkits for short carriages (CA/CC) and for long carriages (HA/HC).